In this week-long series, IRIN’s editors highlight five themes from across our reporting that will continue to inform our coverage of the humanitarian sector in the new year: local aid; women and girls; returns and rebuilding; policy and practice; and migration. Are there untold stories we should be covering in 2019 on these or other themes? Let us know: tweet us @irinnews or get in touch here. Happy reading. The aid sector has made broad commitments to “localise” aid by shifting more power and funding to humanitarians on the ground where crises hit. But change has been slow, and the costs of delivering aid in emergencies continue to soar. In sprawling refugee camps and ravaged disaster zones, however, local aid workers are already on the front lines of the world’s most pressing crises, as our 2018 reporting on local aid in emergencies demonstrated. Below are highlights from our reporting, which will continue to explore how these local humanitarians – from grassroots NGOs and community leaders to local governments and everyday citizens – step in to respond, and to examine how this shift impacts the wider aid sector. 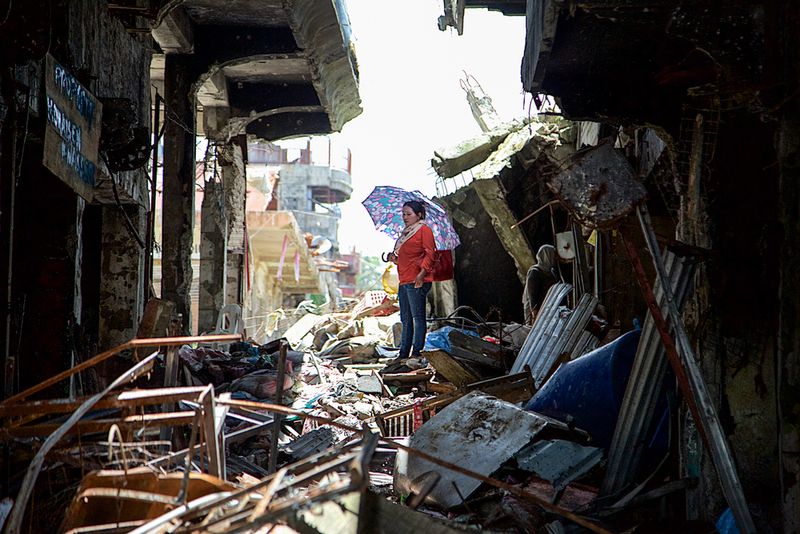 Local humanitarians rushed to respond when fierce urban warfare and martial law turned the Philippine city of Marawi into a no-go zone for most international aid groups last year. But they also put themselves at immense risk, foregoing basic protections that international staff would demand – exposing imbalances in the aid sector. Venezuelans continue to flee their country, and the region is struggling to absorb the influx. 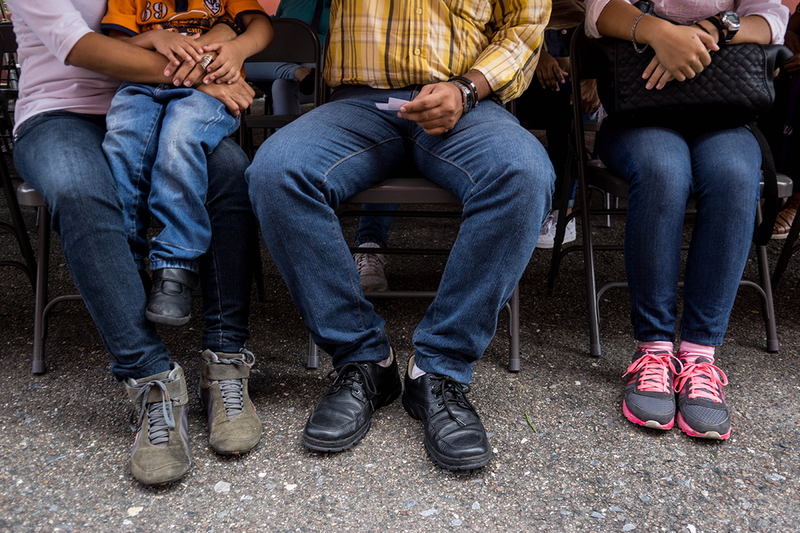 In small Caribbean nations like Trinidad and Tobago – home to an estimated 40,000 Venezuelans – local aid groups are some of the only agencies helping the growing number of asylum seekers. In 2018, jihadist attacks forced hundreds of schools to close in Burkina Faso’s north. 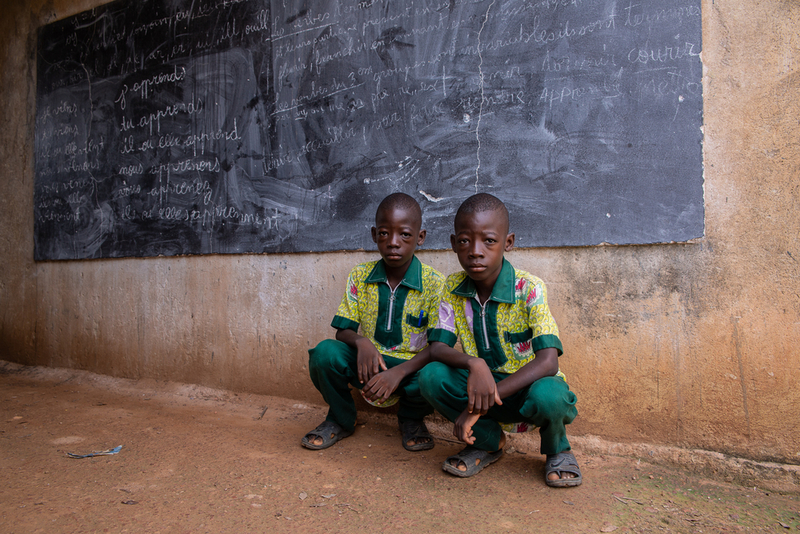 One school in the capital, Ouagadougou, adapted to the emergency by taking in and providing psychological support to children displaced by the violence. 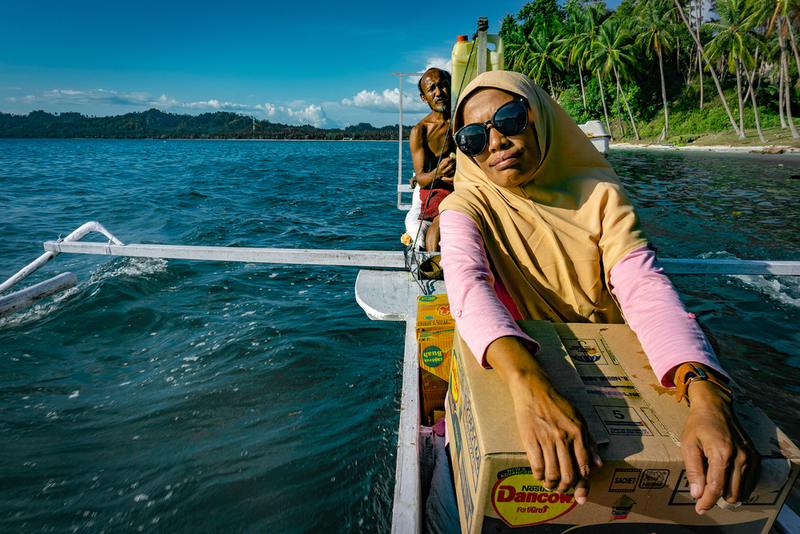 Everyday volunteers are playing a crucial role in the ongoing response to the earthquakes and tsunami that hit Indonesia’s Central Sulawesi province in 2018. These “informal humanitarians” were first on the ground, while official aid was hampered by damaged infrastructure and red tape. However, the effort was also “spontaneous and disorganised”, as one volunteer told IRIN. 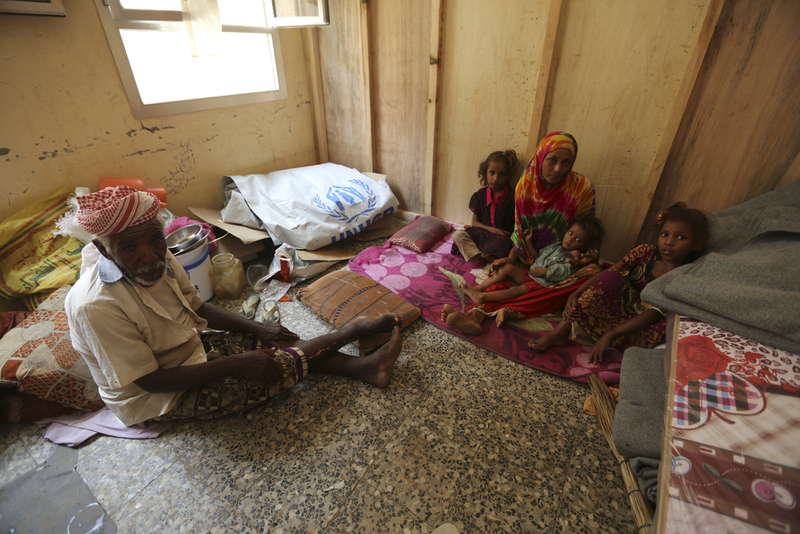 “The days are long, the dangers many, and the obstacles to aid workers’ jobs in Hodeidah never seem to end,” a local aid worker wrote in his on-the-ground account of the mounting challenges in Yemen’s Red Sea port. 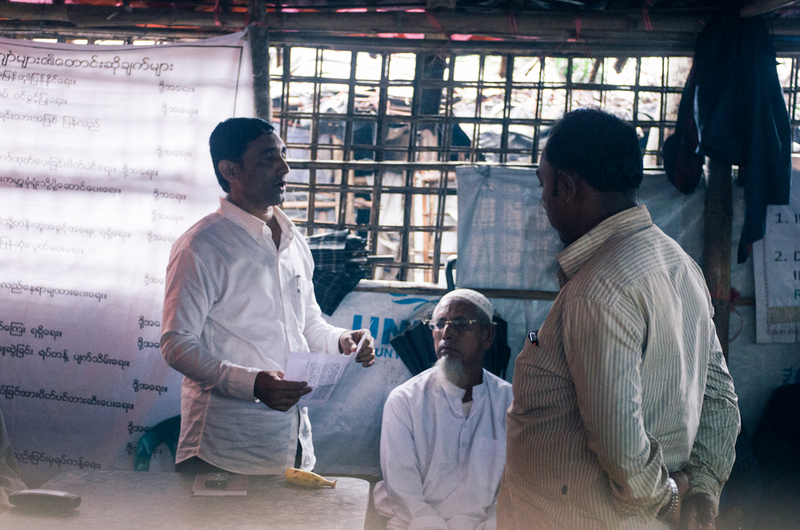 For proponents of the “localisation” agenda, the response to the Rohingya refugee emergency in Bangladesh is evidence of just how slow reforms have been: local aid groups say they’ve been pushed aside while dozens of big international agencies have flooded into the camps. But the voices of Rohingya refugees themselves have also been conspicuously absent. Read more of our local aid coverage here. In 2019 we’ll deepen our reporting on local aid, spotlighting the new humanitarians on the front lines of crises around the globe, tracking progress toward “localisation” and examining the implications of this continuing shift. Any stories we should be covering? Let us know: tweet us @irinnews or get in touch here.